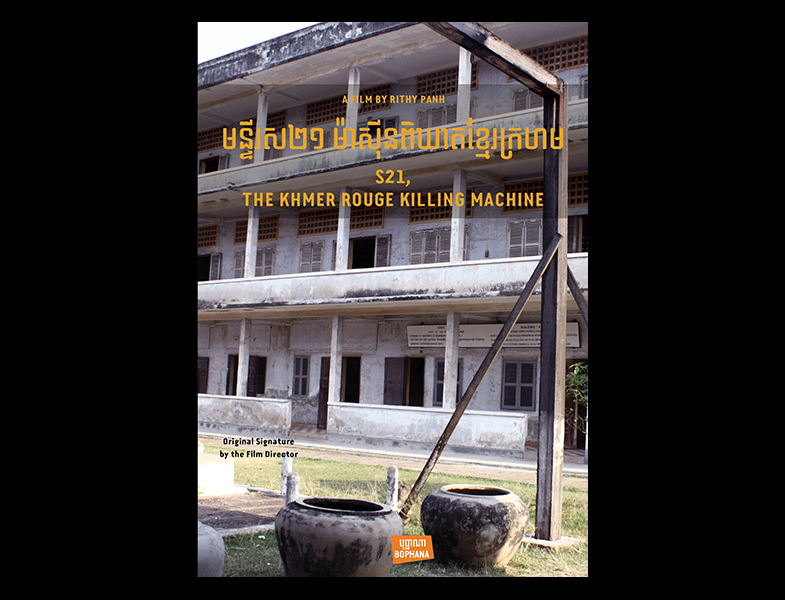 In S21, Rithy Panh brings two survivors and former members of the Khmer Rouge back to the notorious Tuol Sleng prison (code-named "S21"), now a genocide museum. Painter Vann Nath confronts his former captors in the converted schoolhouse where he was detained. The “crimes” of the prisoners were meticulously documented to justify their execution. The former Khmer Rouge guards respond to Nath’s questions with excuses, chilling stoicism or apparent remorse as they recount the atrocities they committed at ages as young as 12 years.